Are you craving an apocalypse survival story, but also want a little romance? Aria Cross will take you along on her journey to survive and fight against the rising undead. Follow along as she falls in love and experiences a new world where death is always lingering around the corner. 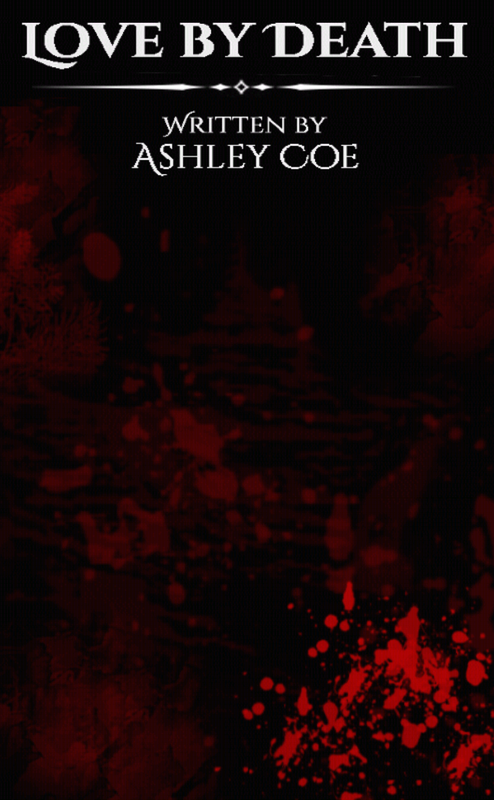 If you are a lover of all things apocalyptic and zombie, or even if you just want to experience a romance that is tested by the harsh change in society and civilization, then pick up a copy of Love by Death, written by Ashley Coe.